TOUR Performance Golf Academy (TPGA) is focused on Junior Golf Development. 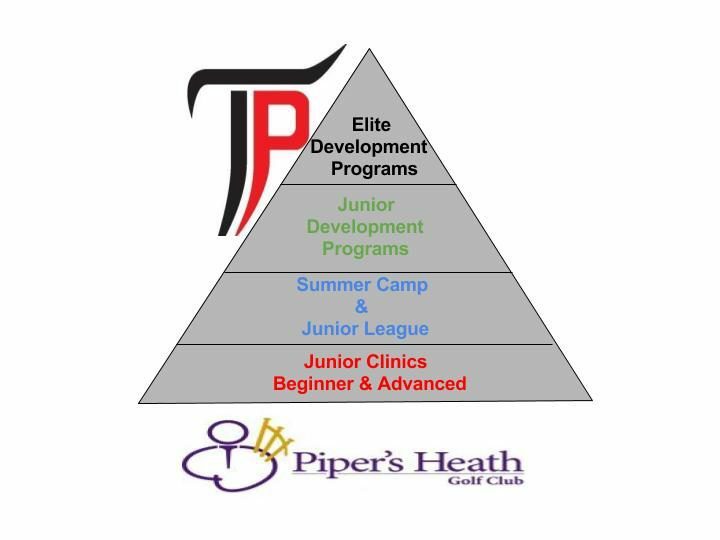 Our primary mission at TPGA is to provide our students with the tools necessary to GROW as a golfer and LEARN how to compete at an ELITE LEVEL, while instilling positive lifestyle values. TPGA offers coaching programs for every level of golfer. We believe that each student is unique and has their own way of learning. The primary goal of TPGA is to develop a PERSONALIZED DEVELOPMENT PLAN for each student to ensure they reach their golfing goals. Founder, Sean Burke (Head Coach) has chosen to dedicate his life to growing the game of golf. Sean’s passion for golf started at a young age and has provided him with great opportunities and experiences. Golf is a game based on values and integrity, which have been a foundation in Sean’s life. We are located at Piper’s Heath Golf Club (Milton), Ontario. Piper’s Heath Academy Practice Facility features a world class 20-acre double-ended practice area with two large tee decks, two large putting greens, bunker and pitching greens. 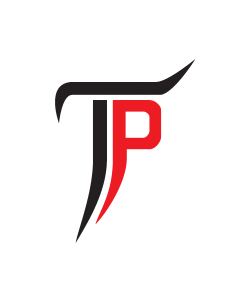 TOUR Performance Golf Academy (TPGA) is a leader in the golf coaching industry. Our instructors have spent thousands of hours studying and teaching the game of golf. We do not believe in one model or theory of teaching; as success can be defined in many different ways. Does your son or daughter want to learn golf? Do they want to go to school on a golf scholarship? TPGA specializes in junior golf development with proven track record of junior golfers success. We building not only golf swings, but Intrinsic Values On and Off the golf course.